If you are thinking of staging a home for sale, you should check out this recent article by Birgit Anich on Staging Facts for Home Sellers. Betti Bondi recently interviewed Birgit Anich in The Hour, one of the largest papers in Connecticut. In this article, Anich discusses the seven top investment returns. • A move-in-ready home: most buyers do not want to purchase projects when they make their single largest expense. They want to be able to move in and immediately continue with their life without having to spend more money and time. • Buyers are looking for a lifestyle. They do not just buy a house, they buy a home, a lifestyle they are dreaming of. Be sure to visit The Hour to read the entire article on Staging Facts for Home Sellers. 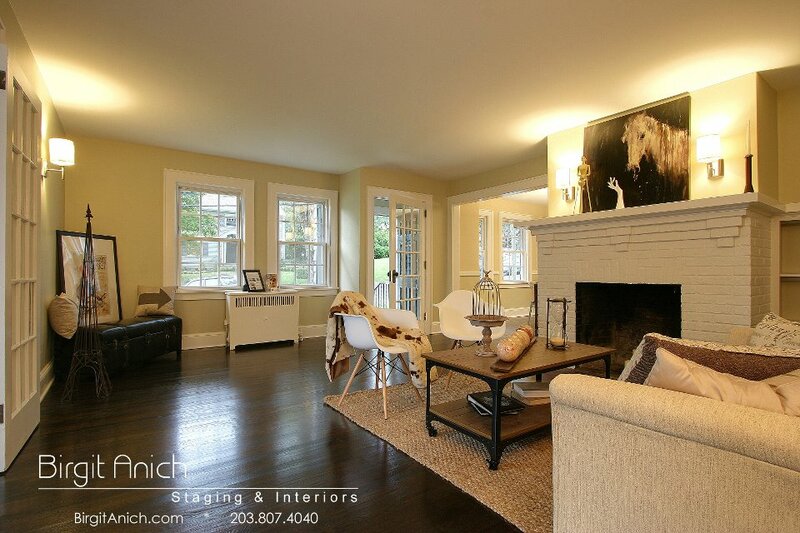 Birgit Anich Staging & Interiors in Norwalk, CT is an SAR Advanced Design & Marketing Graduate. To learn more about Birgit Anich, visit her website or her facebook fanpage. You can also follow her on Twitter. « Real Estate Recovery? Is 2012 the bottom?